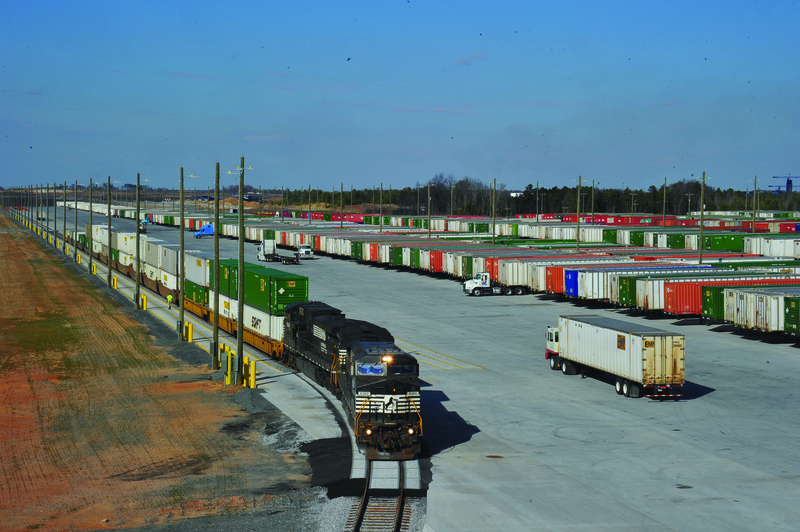 North Carolina’s $96 million Charlotte Regional Intermodal Facility project was delivered through a partnership with local and national freight partners to construct a state-of-the-art rail and truck freight facility next to Charlotte’s Douglas International Airport. The existing at-capacity facility in downtown Charlotte had no room to expand, so freight and state partners built the new facility next to the International Airport. The project provides a national and international freight link for the city and region, which ultimately benefits the economy. In fact, the facility’s 20-year economic impact is projected at $300 million, with $7.6 billion in regional economic development.